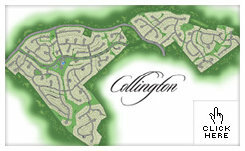 Welcome to the Collington Home HOA website! You will find a lot of very useful information on this site. If you have any comments or suggestions feel free to contact us. In order to stay abreast of neighborhood news and events, please add your information to the email list. Disclaimer - The Collington Home Owners Association (HOA) website has been designed to access various Internet websites deemed useful to the community. Any promotion, offers, and solicitations made available on or by these sites are explicitly not endorsed, recommended, controlled, or warranted by the HOA. Please contact the association if you have any questions or concerns regarding the information or links this website provides.